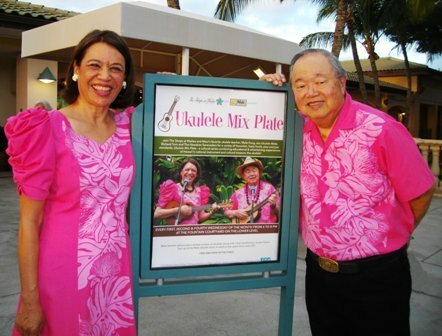 "Join The Shops at Wailea and Maui's favorite ukulele teacher, Mele Fong, aka Ukulele Mele, Richard Tom and The Hawaiian Serenaders for a variety of Hawaiian, hapa haole, pop, and jazz standards. Ukulele Mix Plate - a cultural series combining educational & entertaining experiences of Hawaii's national instrument and cultural treasure, the ukulele! ----- excerpt quoted from the poster produced by The Shops at Wailea with photo by Janet Rineer on January 28, 2015. Note: Bring your ukulele or come early to borrow a free instrument from Mele Ukulele's new store upstairs. PLAY ALONG with Ukulele Mele during an introductory ukulele lesson. WATCH. LISTEN. PLAY. THE UKULELE MELE WAY. Experience the versatility of what can be played on the ukulele and how much fun the instrument is to play. You'll want to be an ukulele player, too! Are "UKE" having fun yet? Photo gallery. History. Reviews. Summary of Events from January-April. Selected YELP reviews by participants also in student testimonials from small group students and from private students. Summary of January - April events. 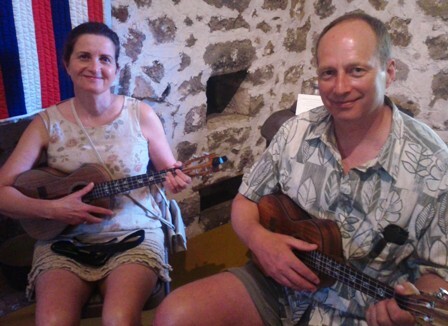 "My wife, Andrea, mentioned that she wanted to learn to play the ukulele when she retired. 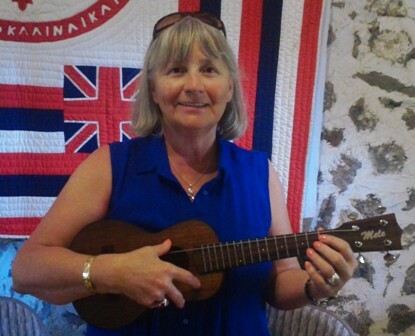 I don't believe in waiting for retirement to do anything, so I bought her a ukulele for Christmas. She was thrilled and I decided to join her on this journey and bought one for myself. The local music store had a good selection of ukuleles but no support system for lessons. It's important to advance rapidly to maintain interest, so we signed up for 10 weeks of lessons locally. We enjoyed our fellow students but clearly the instructors wanted to be performers and not teachers. The owner was rude and spent much of our lesson time each week on self promotion, our "lessons" were dominated by our instructor showing off his playing skills, giving students limited opportunity to play and learn. Neither demonstrated any understanding of teaching theory. We struggled along and learned to play some songs, enjoyed our time together while many of our fellow students quit. 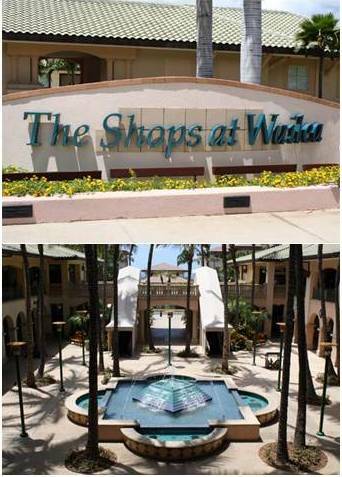 We went to Maui and sat in on Mele's beginner lesson at the Shops at Wailea. While in Maui we were blown away by the skill level of many performers and the people who worked in ukulele stores. We then signed up for a private lesson with Mele and received access to some pre-lesson material online. That's when we realized that we needed to unlearn almost everything we had learned at our lessons in Vancouver! We spent the day before our lesson with Mele trying to do this. Our private lesson with Mele was fantastic! We learned more in 45 minutes with her than we'd learned in ten 90 minute lessons at home! Mele's an accomplished entertainer but the focus of her lesson was on teaching us, she's a professional instructor, who demonstrates a masters level of teaching theory. For anyone learning anything, I recommend learning correctly from the start to avoid the inefficiency of having to unlearn bad habits and techniques that will not work as you advance. We're going to continue by taking lessons with Mele on line. Thanks Mele!" 1. SIGN UP NOW to receive our monthly e-newsletter. "UKE News You Can Use" comes to your email inbox on the 1st of the month. Find out about workshops, events, monthly lessons, Mele's blog, and more. Plus, you get the free 7-page publication "Meet Your Ukulele" that introduces you to the history, types, parts, tuning, hand positions, buying tips and more. This is your reference document for your first private lesson with Ukulele Mele, whether in person or via webcam. 4. Check Ukulele Mele's calendar of upcoming events. Ukulele Mele plays a Mele Ukulele. 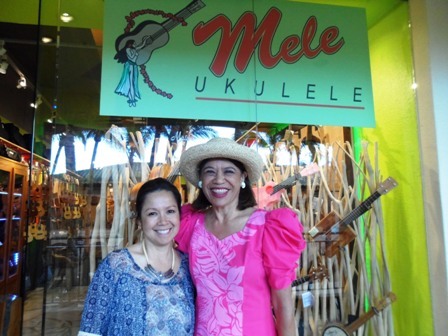 Visit Cheryl Rock and her Mele Ukulele store at their new location in The Shops at Wailea. Read more about our new venture "Ukulele Mixed Plate" starting in January 2015.